We are dreaming about endless summer, this is true. What else are we dreaming about? That’s right, we are dreaming about endless summer body. However, it is extremely hard to make your body ready for a new swimming suit. It is even harder to keep it’s shape all the year round. Luckily, there is a solution. 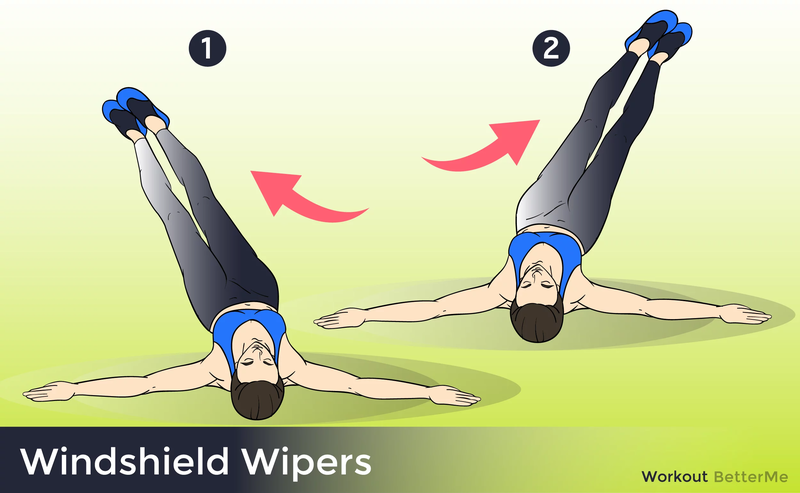 Today we came up with 6 exercises that will help you to keep your body in a good shape, no matter what season is outside. These exercises are not demanding in terms of time and space, so all you need is your motivation. As you have already understood, you can do them at home. 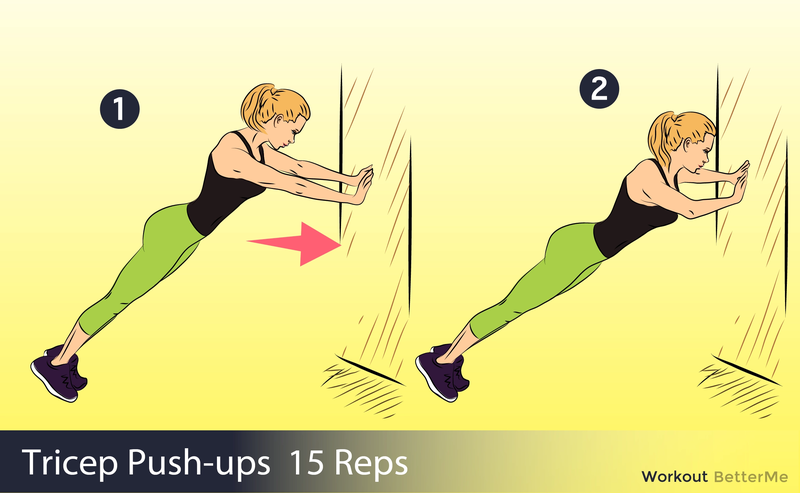 Oh, we almost forgot to tell that you will need a wall to do these exercises. So, if your house has at least one wall, it suits. So, check the exercises out. These exercises involve all the body parts. What is more, they are statical, so they are more effective, as they load your muscles with pressure during the whole workout session. 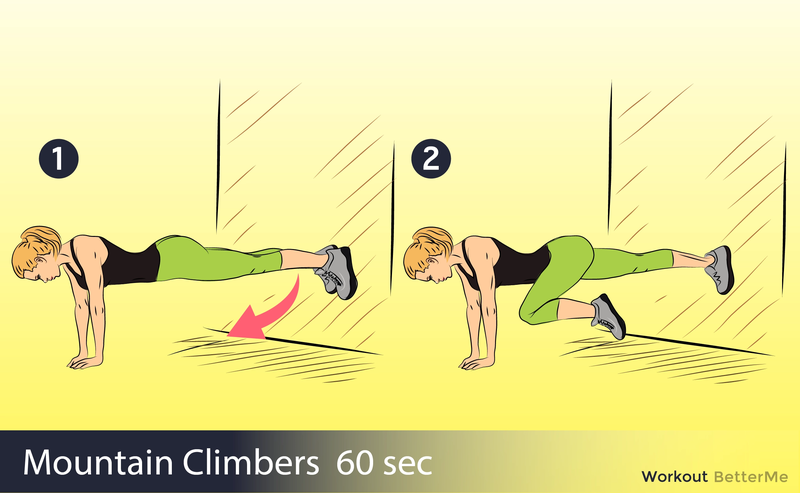 You also should remember that the slower you do the exercises, the better is the result. You also should remember about breathing. Exhale, when you make an effort and inhale, when you relax. It will enrich your muscles with oxygen and make you more productive. So, let’s nail it, girl!